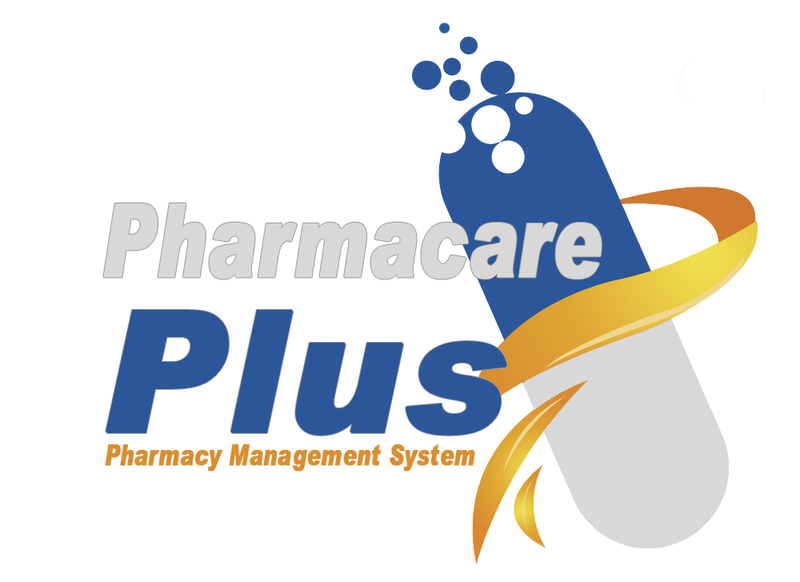 Pharma Plus - PHMS Pharmacy Management System - Petra Software Ind. is a software for pharmacies management, and it contributes significantly in purchases, sales, quantities, inventory and stores management in a simple, easy and accurate way. Not only this but more than one user can access system in the same time which provides the time and effort significantly. Because of ease of use of Pharmacare-Plus, any user can use the system quickly without long training – drain time and effort and money – for each one to learn using the system. 1. Is available in Arabic, English and French. 2. Integrates with Windows 7, Windows XP, Windows 8, Windows 10. 3. Supporting working in LAN and within central database. 4. Backup and Restore Database. 5. Support printing reports and exporting it with more than 10 applications such as: Excel, Word, Rtf, Pdf and Xml. 6. Supporting all types of bar-coding printers. 1. Adding customers groups and data, update and delete data and determining pay method to facilitate adding invoices. 2. Determining limited credit, sales invoice discount and ability to make customer as vendor or suspend defer trading with any customer. 3. Adding companies and vendors data with ability to determining discount ratio of each company and vendor, minimum expiration date to take into account when purchasing. 4. Registering customers & vendors accounts if it is payable or receivable. 6. Exporting report as Excel, PDF. 1. Adding stores data and types (Normal – Expired) and if it’s used as sale point, also specifying default store to be chosen in all system. 2. Converting items between stores or converting items to expired store. 3. Availability merging stores as transferring items from store to another also ability to settlement quantities. 4. Adding prices types and quotation. 5. Register beginning balances of items. 6. Register sales points and pay method for each point. 7. Reports of stores data, responsible for stores – report converting between stores and converting to expired stores – report of merge and settlement stores – report of beginning balances – report of prices types and sales points data – report of customer quotation – report of sales points treasury – report of items under limited demand – report of inventory cost. 8. Exporting report as Excel, PDF. 1. Adding items departments , drug formula ,dosages , items data , specifying category , local and international barcodes , if it is service and has expiration date or not and specifying if it is schedule . 2. Pricing for item, minimum and maximum for invoices with ability to register discount on item in sale invoice and specify average sales for how many days. 3. Adding any other details about item. 4. Notebook shortcomings with specifying average monthly consuming through previous number of months and needed quantities to cover next period. 6. Reports of items and alternative items – quantities in stores – items sales – less and more sales items – items movements and profits. 7. Exporting report as Excel, PDF. 1. Purchases and sales orders with saving or delivering with updating date. 2. Adding Purchases invoices with barcode printing for bought items. 3. Registering sales invoices and knowing invoice profit. 4. Returned purchases and sales invoices. 6. Printing barcode for items and settings to specify barcode form. 7. Reports of purchase orders and all invoices – total purchases and sales invoices – complex purchases and sales – total sales – returned invoices. 1. Adding employees data and details of salaries, vacations, start work day. 2. Registering work days and times for each one and adding overtime hours number. 3. Adding employee’s salaries for each month. 4. Registering employee’s vacations and vacation type and period. 5. Register discount and addition ratios which calculated automatically in adding salaries. 6. Register attendance and departure for employees. 7. Reports of employees and salaries – employee’s vacations – attendance and departure – overtime hours number. 1. Adding exports, revenues, payments, expenses. 2. Reports of exports and revenues –payments and expenses – treasury movements – general ledger. 3. Exporting report as Excel, PDF. 1. Adding pharmacy data and nearby pharmacies. 2. Registering users groups and data and specifying sale point for each user. 3. Adding countries and currencies. 4. Recycle bin to delete data temporarily and restore it or deleting permanently. 5. General settings screen for whole system or purchases and sales invoices.